Summer is around the corner: it’s time to make plans! After a heavy, grey winter, the stress of work and the thoughts and worries of everyday life, what we need is just a little time for ourselves. 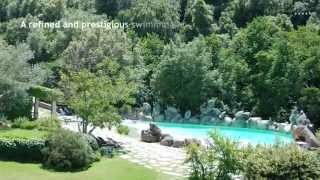 The Forte Village Resort, popular destination for holidays in southern Sardinia, can be a good choice if you have kids: it proposes specific packages for families and organizes amazing activities all day long! Rugby Academy: valid from June 2nd to 9th; from July 14th to 18th; from August 18th to September 1st. 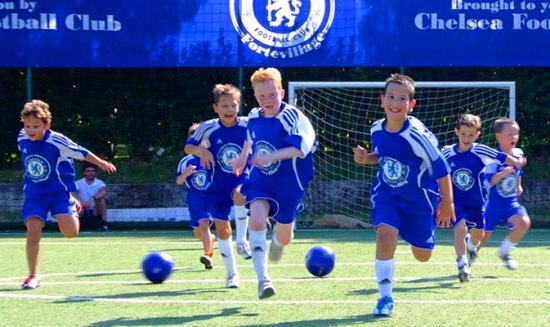 Chelsea Soccer School: valid from May, 26th to June, 16th; from September 1st to 9th. VIP treatment: welcome drink, fruit and champagne upon arrival; canapés and local wine in the afternoon, Port wine in the evening more a gift for the child. For the family: tennis, gym, bowling, squash, go-karting, football, soccer, bikes for children and mountain bikes for adults. 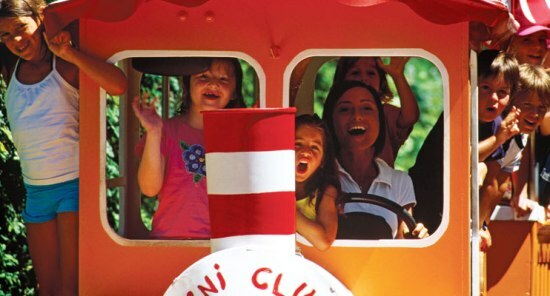 For the parents: daily entrance to the Thermae del Forte Thalasso & SPA. It includes a thalassotherapy path through six pools with sea water at different salt concentrations and different temperatures, turkish bath, sauna and gym. 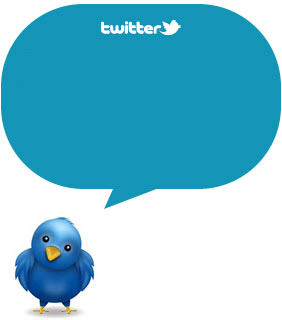 Valid from May, 12th to June, 16th; from September 1st to October 6th. VIP treatment including: welcome cocktail, fruit and sparkling wine upon arrival; canapés and local wine in the afternoon, Port wine in the evening and a gift for the children. For the children: a go-kart circuit, daily entertainment and sports to the Children's Town; a very special custom box of homemade cookies.